Go, Soma Bringer and Etrian Odyssey! 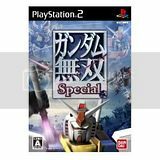 Fight for good DS RPG gaming! Good to see Kenzan selling well. This game will not die. It was the lack of listing a publisher there that took me a couple minutes to resolve. Very surprised about Everyone's General Knowledge Training TV. It was heavily advertised both on TV and in the shops. I thought this one would be flying off the shelves. It will probably have quite long legs, but not a very good start. Soma Bringer is doing ok. Not fantastic but I think the title will turn a nice profit. I hope it gets released outside Japan. 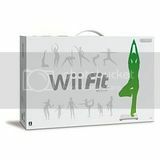 And hate me all you want, but go Wii Fit! Whoa at the MP 3 jp site! Was the US version like that? 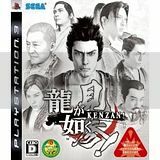 Yakuza 2 benefited nicely from Kenzan's release. 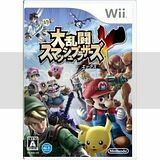 what did Melee sell in Japan? Has Brawl passed it? Eh... I was expecting more for everything. New releases underwhelmed. Wow, kenzan sold very well! Go brawl! That MP3 cover is great, too bad its the last time we'll see it in one of this threads again. Want me to expand it to 10 boxarts? Woohoo, Kenzan! Western release now please? what are the odds it's even in the top 30 next week? do you know where a larger picture of that image would be? I can't believe that Wii Sports is on the verge of passing 3,000,000. That's Final Fantasy and Dragon Quest territory! It won't make top ten, unfortunately. You really think people aren't anticipating MGS4? I have 4 Japanese friends and they are all hyped about MGS4. They tell me that there are lots of people who are waiting for MGS4 just to buy a PS3. I can only go by what I hear and MGS4 sounds like it will make waves when it hits. 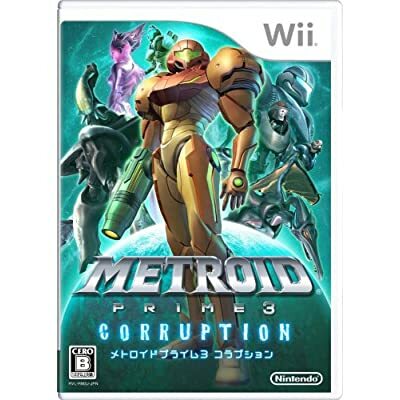 You know, a lot of videogame boxarts serve as good artworks, but they're not very good as boxart. The MP3 one is an example. MGS never made much of a wave in Japan. not even on PS2. It will be a hit. Just like the previous game were. However, just like the previous games, it will not be a "Mega-hit". It will also definitely drive hardware. That is for certain. But unless there are more titles of it's stature to keep the momentum going, it's going to drop back down. How many units did MSG2 and MGS3 push in JPN? I've always remember that MGS like Metroid is more popular in the West then the East. A dramatic change in the public's perception. True, they need those JPN centric games. 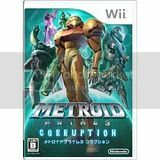 Whats going to be the Wii's next bump? Don't think you understand what he meant by "perception." 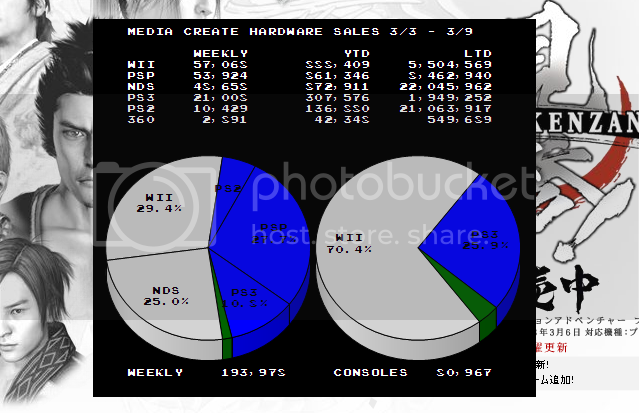 PSP has now outsold the DS YTD. Also there is only 2 DS titles in the top 10. It is becoming evident that Nintendo is starting to turn their attention away from the DS. Yup, it's up to third parties to hold it up now. Though DQIX is probably going to boost it pretty hard. DS needs a new model. To not embarrass itself too badly, in the end? you are forgetting that way more people own a DS than PSP. WAY MORE. I'd say japan is still very much focused on the DS judging by the overwhelming software sales. Oh I know, I am in constant talks with friends in the region. It does need those centric games though. MGS4 is a start for the more mass market but it is still missing the big one, FF13. I'll hit the stores tonight (at least I hope) anything I should be looking for this week? Be a dear and ask about Soma Bringer and EO2, would you? Sure, anything specifically that you want me to ask?